I started visiting the bean cup coffeehouse on Indy's South side after I saw some fellow twitterers mention it as a great place for a cup of joe, networking, or just to hang out and relax. The place indeed scores well for all 3 criteria. The coffee is fresh and not the usual brew found in the local chain stores. For such a hidden location, the place has a lot of clientele and usually a few folks hanging around to socialize with or network. Or, it is a good place to grab a comfortable chair and read a book. Here's info and location details: thebeancup.com. 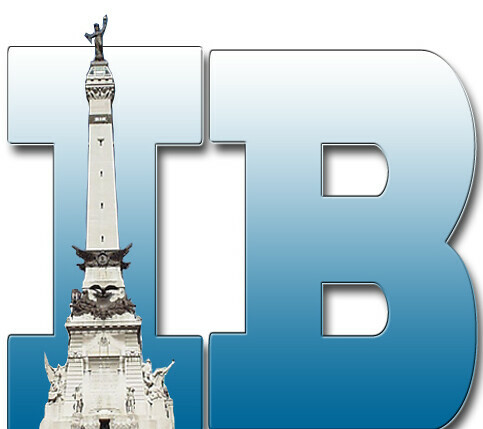 Also check out my review at Indyrave! 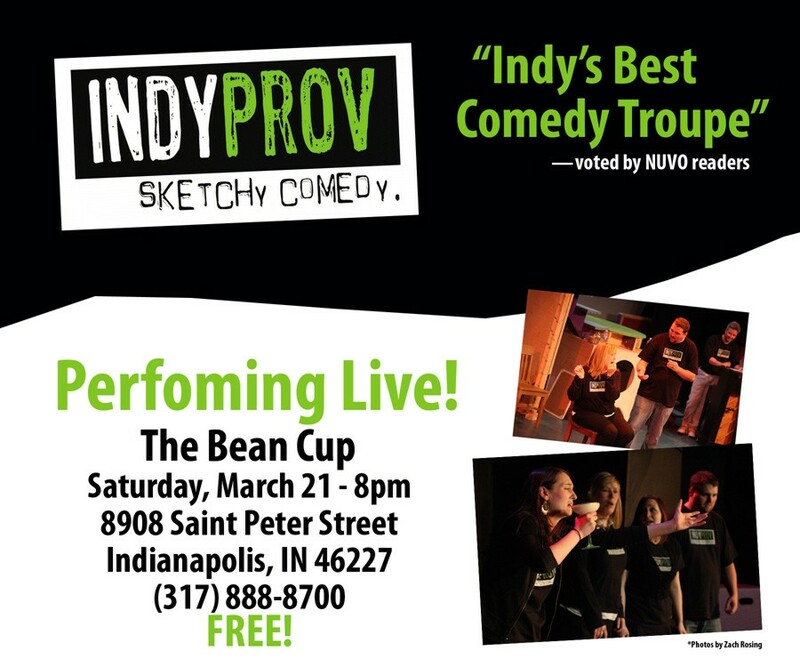 And note - they have performances on Saturday nights by groups like Indyprov. I'm reading: Indyrave and the bean cupTweet this!